S.W. 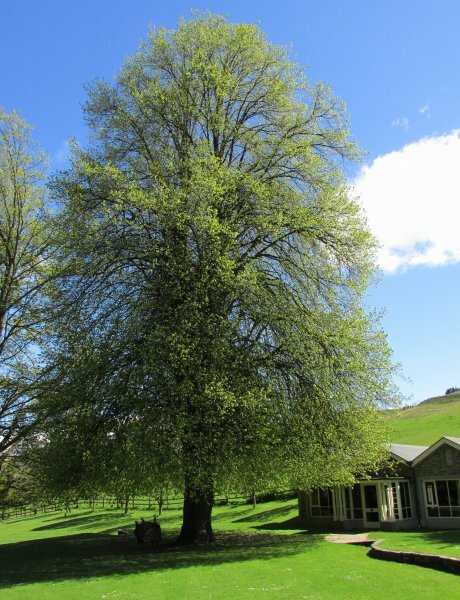 Burstall considered this tree the tallest in New Zealand in 1984. At that time he recorded a height of 38.4m but this was likely to be an error given its current height of 26.4m. Supporting this is a 1968 record of its height being only 73ft (22.2m). A beautiful tree located on the lawn in front of the old homestead (Cadwallader, 2013). 1) Burstall & Sale, Great Trees of New Zealand, 1984. Page 270. 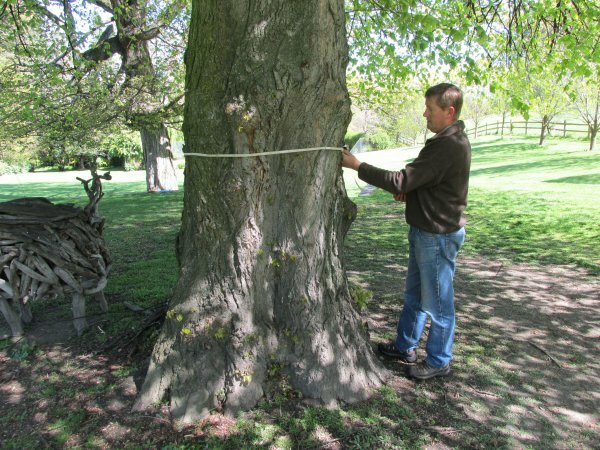 2) New Zealand Forest Service, Forest Research Institute, Mensuration Report No. 23, 1970. Otago & Southland (unpublished), page 25. 28 Oct 2013 Cadwallader, B.G. & Finlin, D,J.